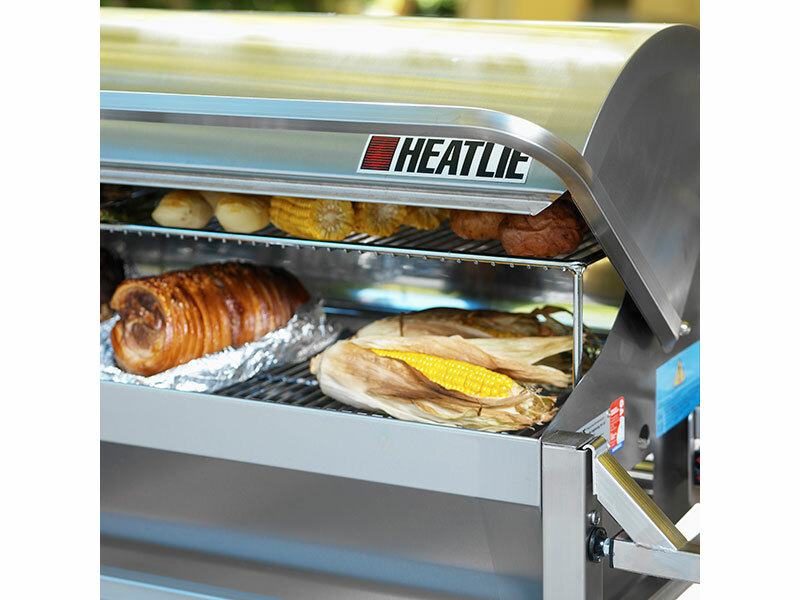 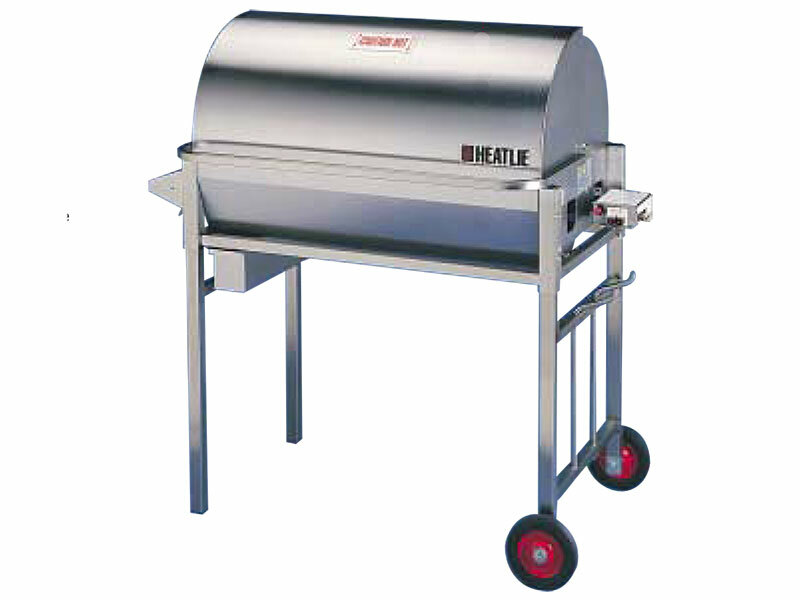 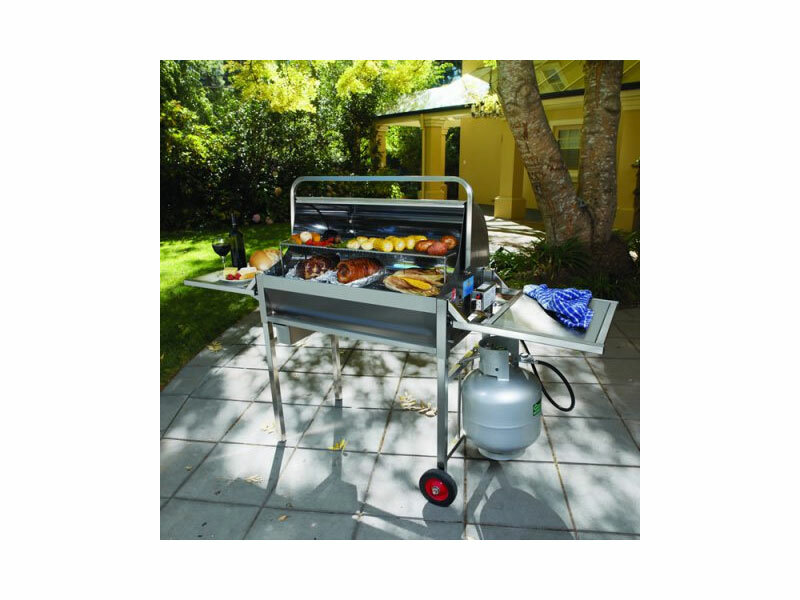 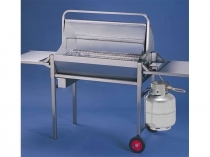 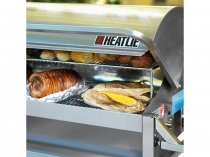 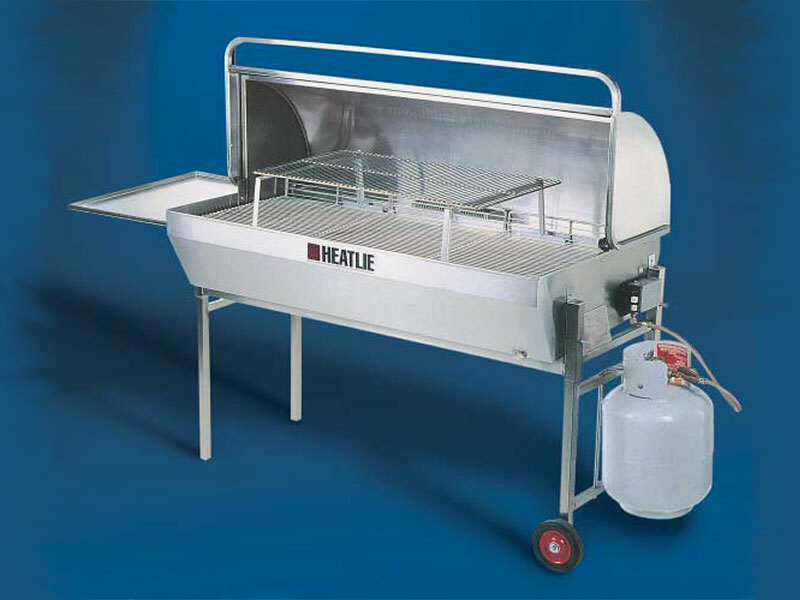 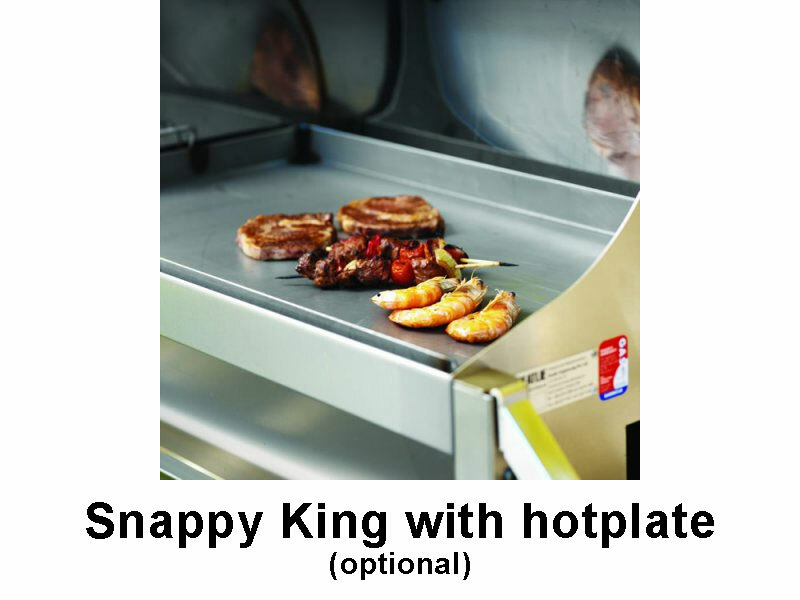 Manufactured from fashionable stainless steel, the Snappy King is a high performance roaster and barbecue.It uses a Ribbon Burner System which allows the heat to rotate around the food - cooking to perfection. 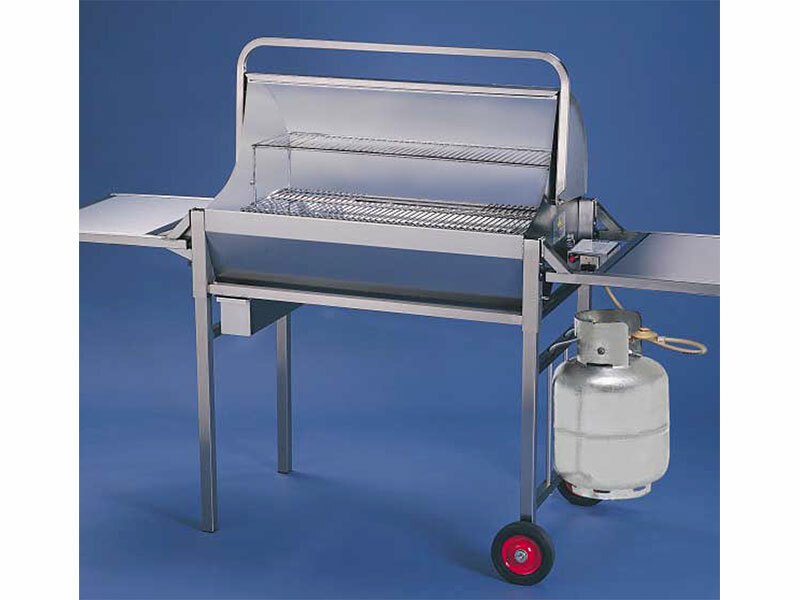 Flame protection device which cuts off gas supply if flame is accidentally extinguished - optional. 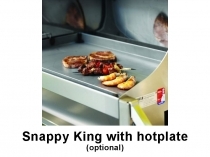 Snappy Kings can be shipped Australia Wide and to Overseas destinations.